Norsk Titanium is at the cutting edge of manufacturing technology. 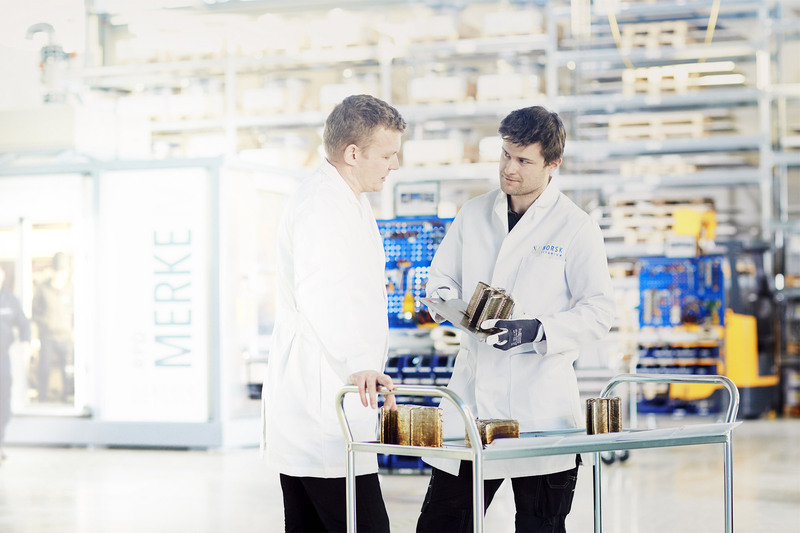 Discover the opportunities Norsk Titanium offers. We are recruiting top talent to join us at the dawn of the new industrial age. Your career with Norsk Titanium starts here.